The 2017 Maruti Suzuki S-Cross facelift will be launched in India this festive season, likely around Diwali. The car will come with a host of cosmetic updates and several new features. The next big launch from Maruti Suzuki India is the S-Cross facelift and the car is launching this festive season. Expected to go on sale in India around Diwali, the upcoming Maruti Suzuki S-Cross facelift will come with new design and styling upgrades and a host of new features. Globally, the S-Cross facelift made its public debut about a year back at the 2016 Paris Motor Show. 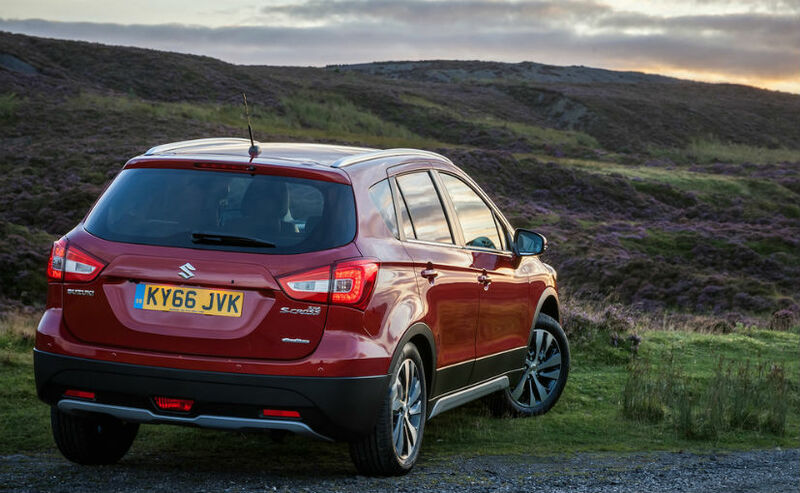 Compared to the outgoing S-Cross, the facelifted version is a huge leap ahead. The 2017 Maruti Suzuki S-Cross facelift looks bolder and more stylish with a lot of new plastic cladding, muscular lines and a prominent chrome grille that further enhances its crossover DNA. The S-Cross facelift is now also equipped with features like sharper headlamps that come with projector lights and LED DRLs, new beefier bumper with a wide airdam, new foglamps, sportier alloys and more. The updates Maruti Suzuki S-Cross will also come with new interior, redesigned dashboard, new upholstery and a new touchscreen infotainment system that supports Apple CarPlay and Android Auto with MirrorLink. Mechanically, the upcoming Maruti Suzuki S-Cross facelift will remain unchanged and continue with the 1.3-litre DDiS and 1.6-litre DDiS engines. While the former makes 89 bhp and develops 200 Nm of peak torque, the more powerful 1.6 diesel motor churns out 118 bhp and peak torque of 320 Nm. 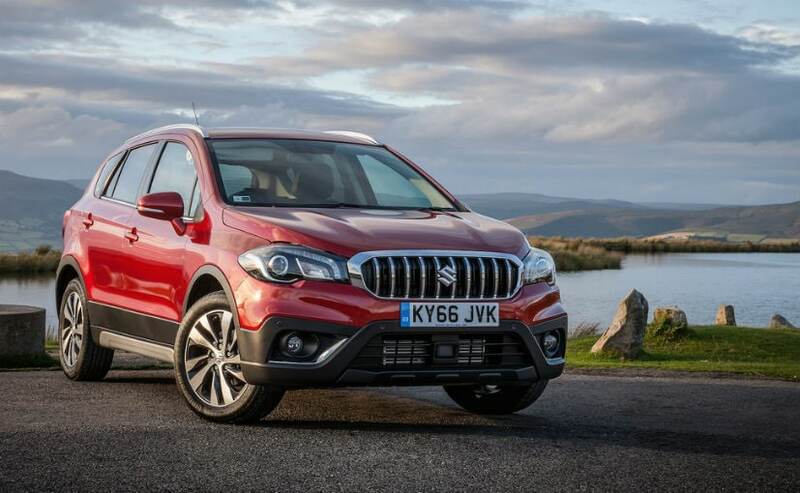 Transmission duties in the outgoing S-Cross are carried over by a 5-speed manual gearbox for the 1.3-litre variant and a 6-speed manual unit in the 1.6-litre model. While there is no confirmation from the company yet, Maruti might introduce an automatic variant with the facelifted S-Cross. Rumour has is that pre-bookings for the S-Cross facelift will commence from September and launch will take place around Diwali. Having said that, a company spokesperson we spoke to said those were false reports and we got similar answers from several Nexa dealers as well. Upon launch, the Maruti Suzuki S-Cross facelift will continue to rival the likes of Renault Duster, Hyundai Creta, and Nissan Terrano. In terms of pricing, the S-Cross facelift might come with a slightly increased price tag, judging by the new premium features that the car will offer.